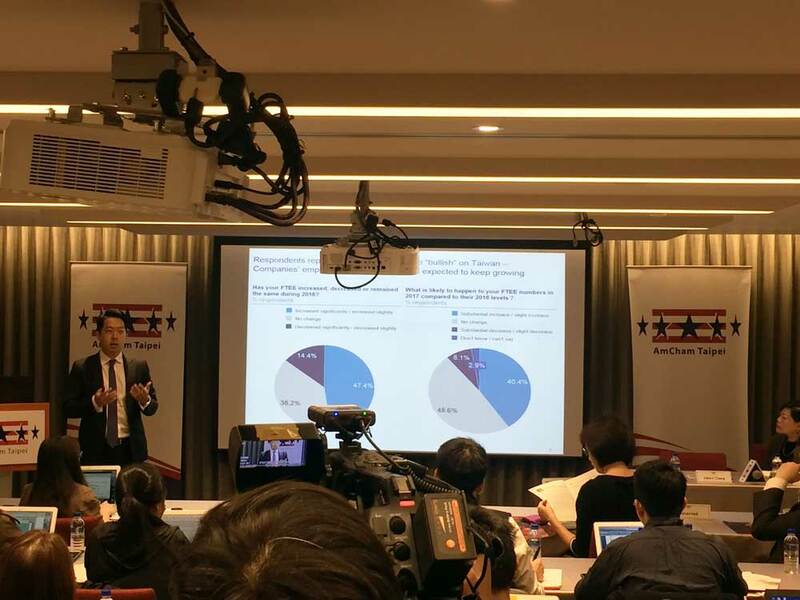 Representatives of some 30 Taiwan media organizations came to AmCham Taipei’s Lincoln Room today for a briefing by Chamber chairman Albert Chang, managing partner in Taiwan for the global consulting firm McKinsey & Co., on the results of AmCham’s 2017 Business Climate Survey. 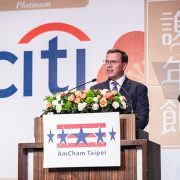 The seventh annual survey was conducted between October and December last year, with 173 top executives of AmCham’s member companies responding. 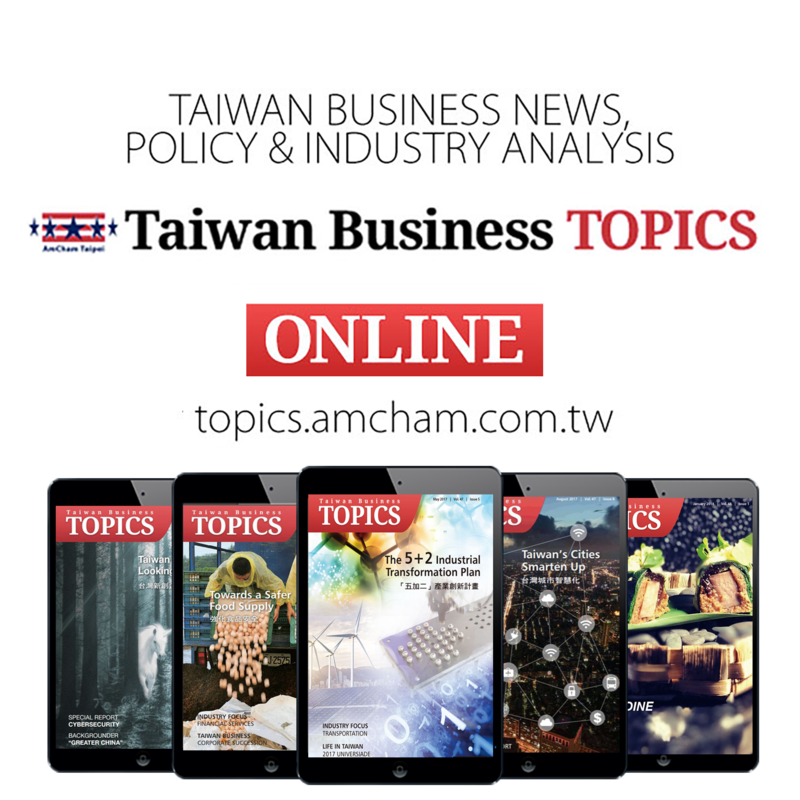 Chang stressed that the survey respondents view Taiwan as a positive business environment. Most companies made money in 2016 and expect good revenue and profits in the year to come, and they are continuing to invest in this market and add more employment. 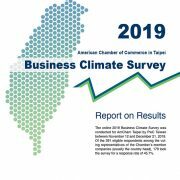 Albert Chang, Chamber chairman Albert Chang, managing partner in Taiwan for the global consulting firm McKinsey & Co., presents AmCham’s 2017 Business Climate Survey. 1) Government regulations and the rules-making process. 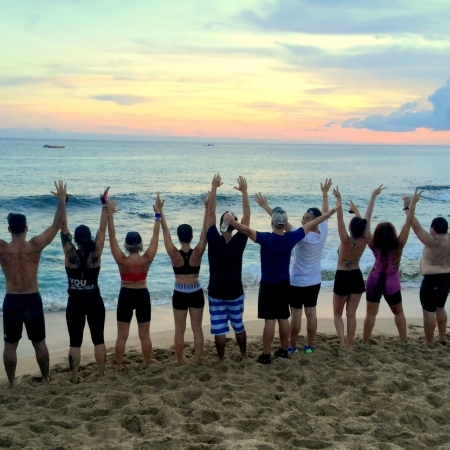 Needed is more transparency, consistency, and prior consultation with stakeholders. Chang commended the government of Premier Lin Chuan for recently increasing the notice and comment period for new regulations from 14 to 60 days, and urged government agencies to fully utilize this platform by providing meaningful responses to public comments. 2) The new Labor Law provisions. Chang described the new amendments as a “big headache for many companies” both in terms of increased costs and continued lack of clarity about how to be in compliance. 3) Cross-Strait relations. 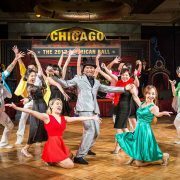 “Investors value certainty and stability,” Chang observed. Trade agreements. 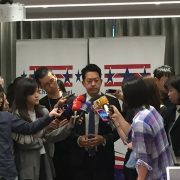 Although the Trump administration has withdrawn the U.S. from the Trans-Pacific Partnership, new opportunities may arise for strengthening U.S.-Taiwan economic relations through bilateral rather than multilateral channels, possibly including a “free and fair trade agreement” and/or a bilateral investment agreement, said Chang. He said the survey showed strong membership support for bilateral exchanges with the U.S. through the TIFA (Trade and Investment Framework Agreement) process. 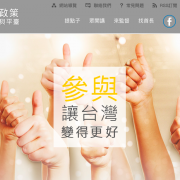 Tsai administration’s priority objectives. The respondents reported that the five pillar industries that the new government has targeted for development are relevant to their businesses and offer good opportunities for public/private collaboration. Chang called the setting of the policy directions “a good start,” and urged the government to form task forces in each of the five sectors to reach out to the private sector on means of cooperation. Role of the six major municipalities. For the first time, the survey asked members how their businesses are impacted by municipal governments. The results pointed to significant room for improvement in how local governments facilitate business, treat foreign companies, and align their rules with national-level regulations. Personnel. 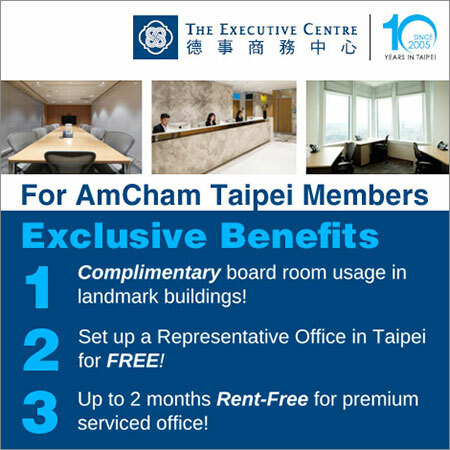 As in past surveys, respondents highly applauded Taiwanese employees’ work ethic and trustworthiness. The main areas of weakness were innovation and creativity. Life in Taiwan. 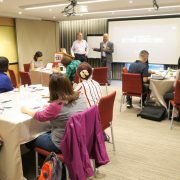 Once again, respondents were enthusiastic about Taiwan as a safe and friendly place to live, with good-quality medical care. Problem areas cited included pedestrian traffic safety and air quality. 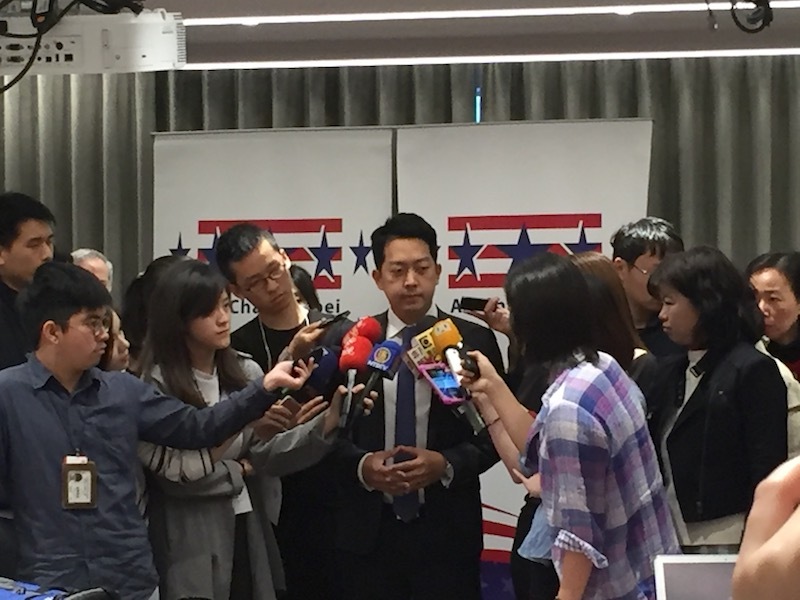 Chang noted that Taiwan has lagged behind most other countries in the region in recent years in attracting Foreign Direct Investment. 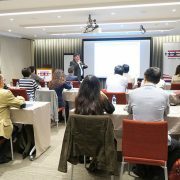 But he said that if the “cloud” of the several key problem areas could be removed, Taiwan should be able to dramatically enhance its investment attractiveness.